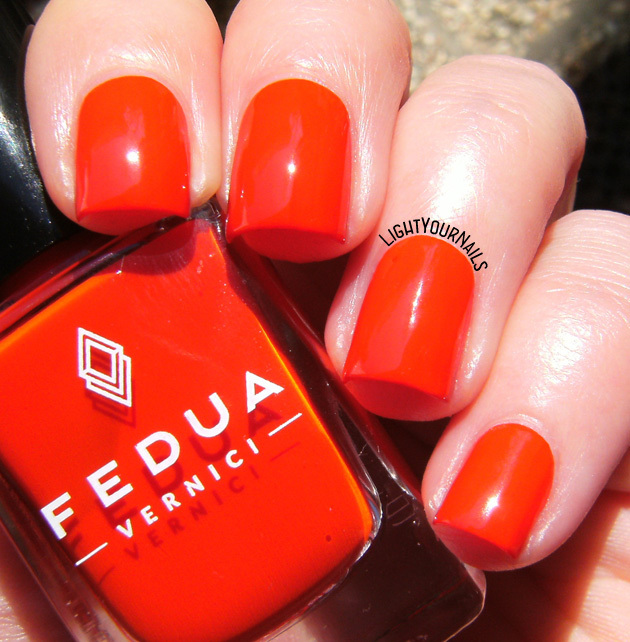 Fedua White Milk | Light Your Nails! 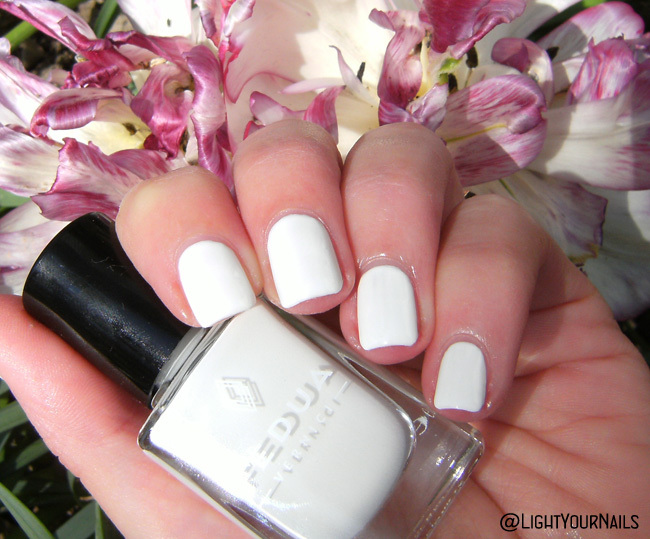 I love white on nails! 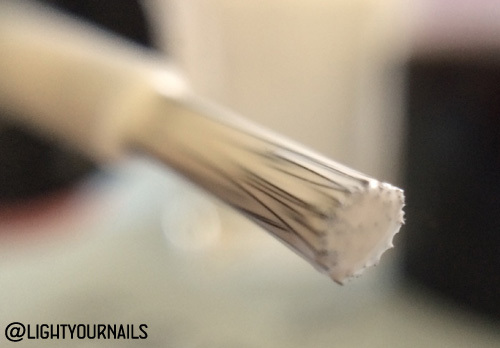 Have you changed your nail shape slightly? I had to file all the broken corners :( I don't like this shape but I had no other choice! I couldn't were completely white nails, even though I like it on others. I need at least one accent nail! And white opens up so many choices for an accent nail, right?? I love white nails in the summer and winter. I have a hard time finding white nail polish that do not have the issues you mentioned in your post. Right now I find my go-to white polish is the Sephora X brand. Thanks for mentioning it! Sephora X nail polishes are quite expensive over here, but if I ever see them on sale I'll be sure to pick it up! This is a pretty white! I love a clean white look on nails! It can be so hard to find a good white creme! I'm sure the slightly slower dry time may help this level a bit better. Che belle, le unghie bianche! ...pensa che venti anni fa uno dei miei primi smalti fu proprio bianco...era di chanel...non aveva un finish laccato ma lo adoravo, faceva delle unghie così belle...poi non l'ho più usato, ho iniziato ad apprezzarlo solo recentemente...lo indossavo uno anche nei giorni scorsi!!! Luisa anche io!!! Era un Maybelline della linea Express Finish, usavo quelli perchè speravo asciugassero in fretta, ancora non sapevo dell'esistenza dei top coat! Lo adoravo, e quanto l'ho usato! Oh this looks so pigmented and nice! I love that it only took two coats to not be patchy, which is rare for whites! I know the struggle with whites! I never wear white alone, but I love the look of it! I hate white polish. You make me want white polish. You do that to me with any shade you swatch haha. It's very beautiful! Perfect nail art base. I'm always looking for the best whites. White polishes hate me, lol! But that might be my impatience w.r.t. dry time lol. Thank you! Yeah I know how boring it is to wait for white to dry! It's nice to hear that this is a decent white!! They're always such a pain to use haha!